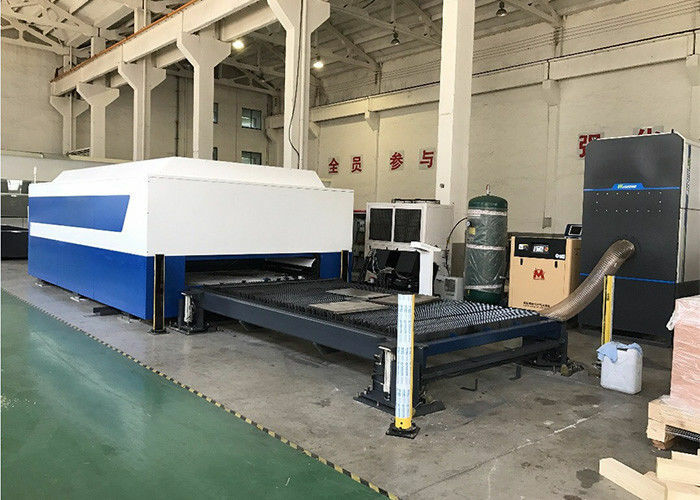 Incredibly fast and fl exible, the Genius KJG fiber laser cutting system is ideal for ultra-high speed cutting of thin sheet materials. The Genius KJG has the ability to cut a wide range of ferrous and non-ferrous metals while maintaining low cost operation. 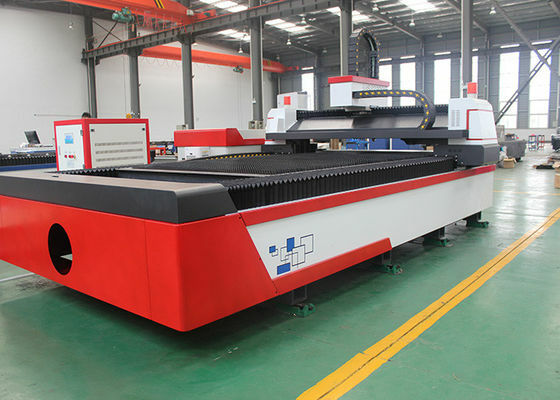 The Accurl@ Fiber Lasers bring you a cost effective, low-maintenance, low operating cost,environmentally friendly solution to your organization. 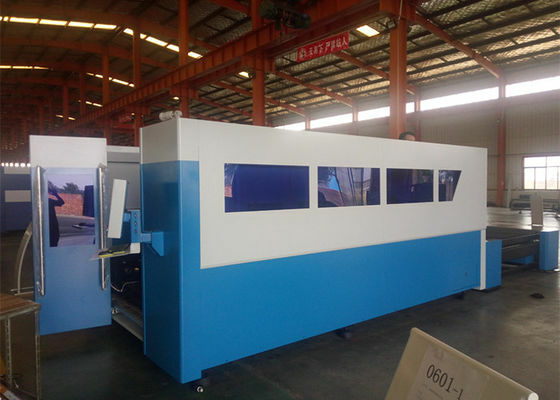 We deliver a machine that providesquality cutting and tolerances with small productivity loss between jobs, equating to higher returnon investments. 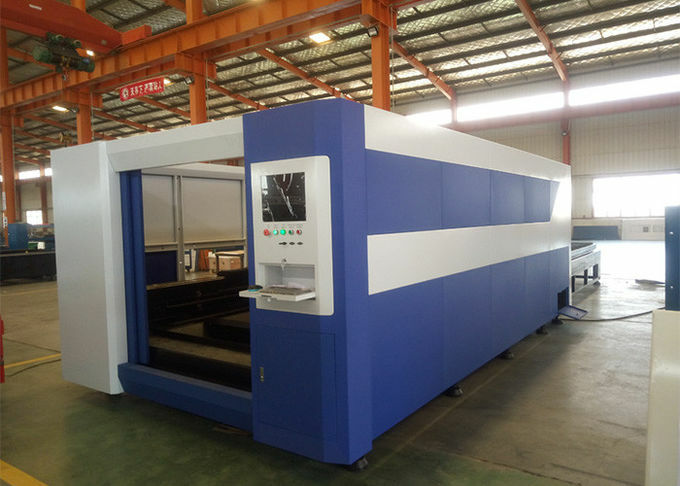 Our fiber laser cutting machines are developed and sold based on these criteria. 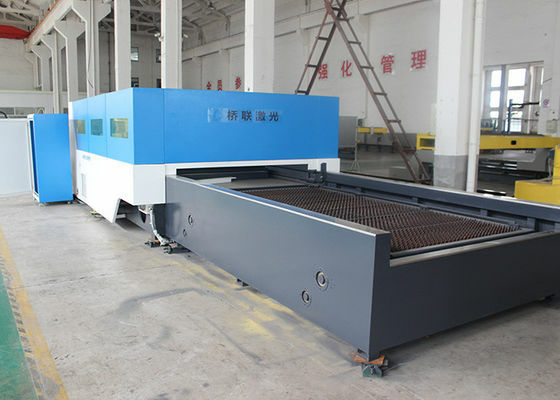 • Excellent cutting quality for fine thickness and medium thickness sheet metals. • Acceleration speed: 14 m/ s2 (1.5G). • IPG Resonator. Power output from 500W to 1500w . • RayTools cutter cutting head with power output up to 2kw. • Automatic mechanized Nesting power output control function. 2. All the spare parts of the machine were covered by some soft materials,mainly using pearl wool.